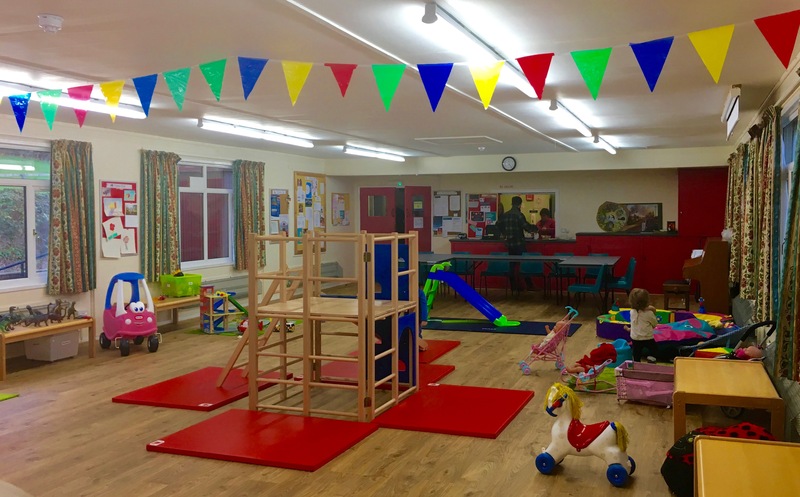 The Fun Hut is Strathblane and Blanefield&apos;s pre-school group catering for newborns to school age children (0-5 year olds), not forgetting the parents, grandparents, carers and bumps! 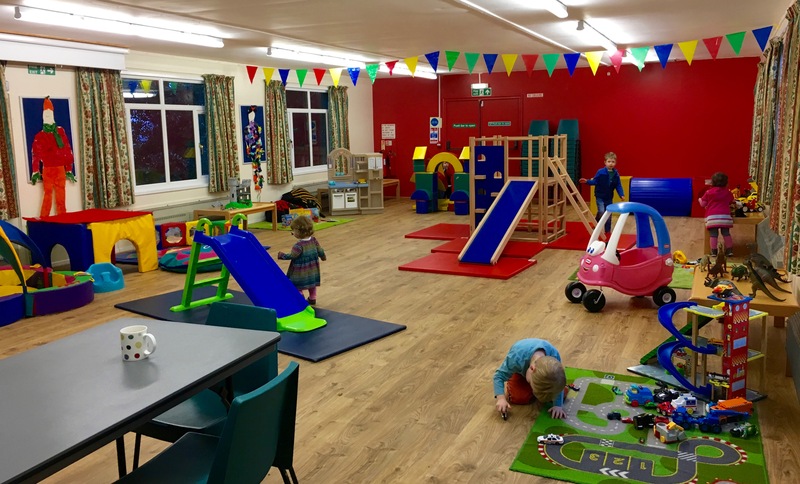 There are lots of stimulating toys and play areas for the children in sight of the adults, who can relax and enjoy a coffee and a chat two mornings a week. A healthy snack and a drink are provided for the kids. 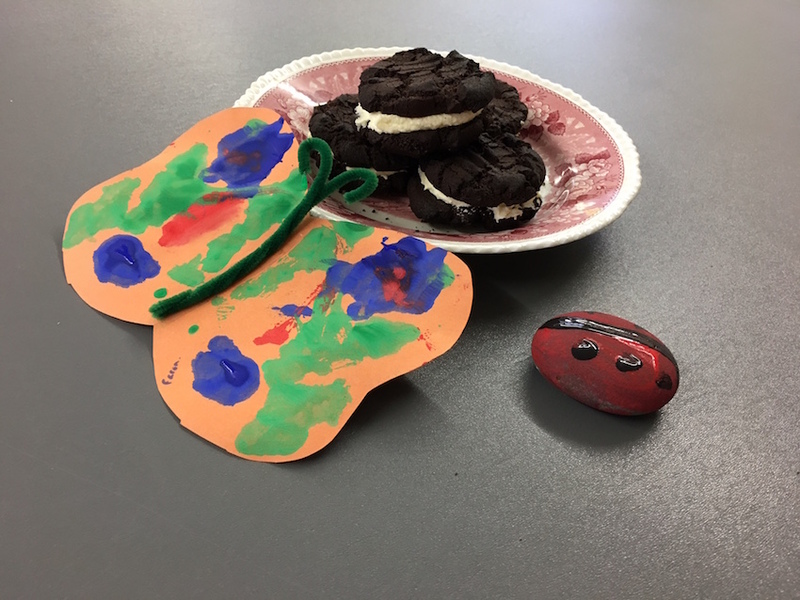 For those children 2½ years and older there is a play leader led one-hour session in an adjacent room, involving educational and craft activities. 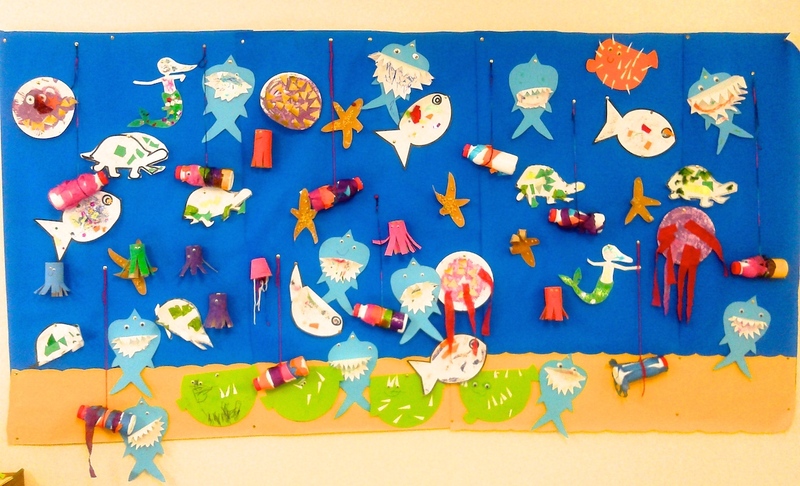 As well as providing the older children with more age specific activities, this has the added benefit of helping to prepare them for nursery too. The mums and carers have fun as well with various fundraising events (we are a registered charity) throughout the year including ceilidhs, barbecues, quiz nights and not to mention the odd purely social night. 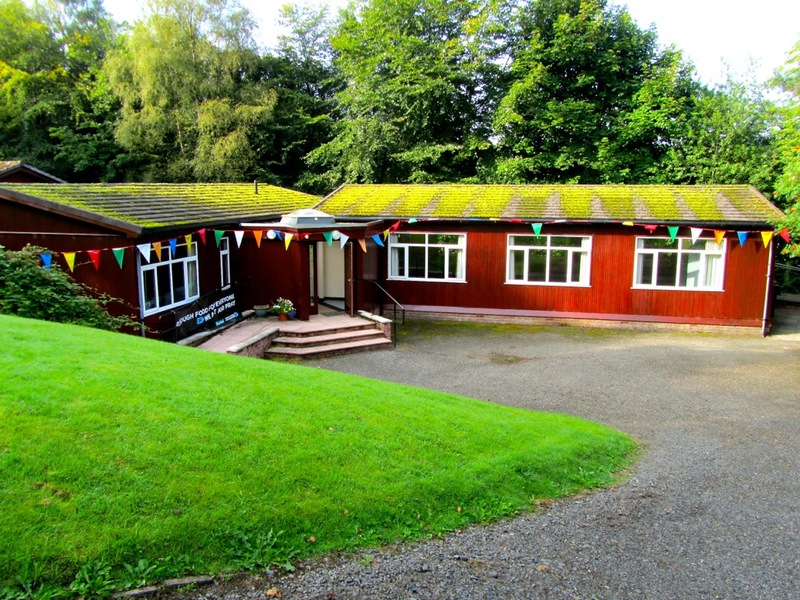 The Fun Hut is much more than a mother and toddler group. It is a great way for the kids and parents⁄carers to have fun, relax and get to know one another in a friendly and safe environment. We are open on Monday and Friday mornings from 9.15am - 11.15am during the school term (calendar below) at the Kirk Rooms, across the road from the church. No need to book, drop in any time! We are always welcoming new faces, so please come along to the Hut for some Fun!